 At HSC Autocentre we specialise in developing our software in-house, as well as offering complete flexibility in our services. From tuning cars for road or track to trucks, commercial vehicles, agricultural and special vehicles such as marine engines we ensure to have a solution to all your needs. We work hard to gain ultimate customer satisfaction and are well known by many as a 1st choice company. We pride ourselves in working with some of the best tuning houses from across Europe. HSC promise to improve the efficiency of your engine and keep it running reliably and safely through careful recalibration of the engine management system. We aim to leave you with lasting improvements such as better fuel economy, torque and increased power output.